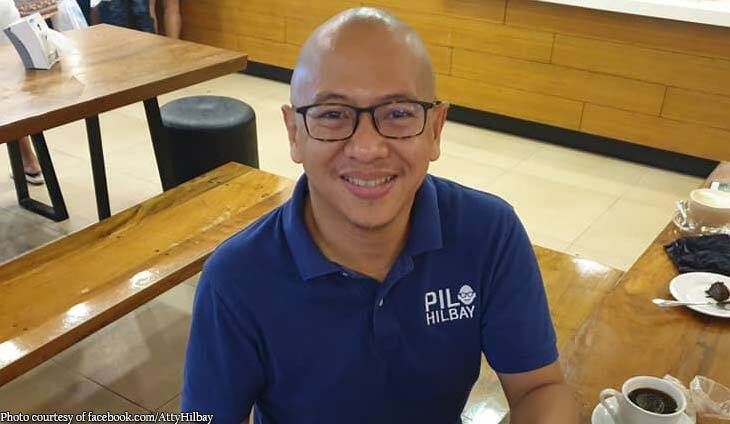 Marvic Leonen to motorcycles: Stay in your lane! 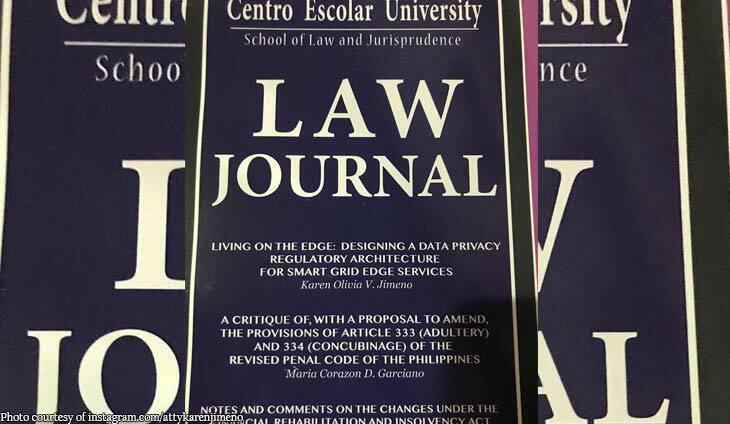 Supreme Court Associate Justice Marvic Leonen wants to keep traffic in order. The abogado recently called out motorcyclists trying to hog the lanes designed for other vehicles. Leonen said that those bike lanes are created for an important reason. 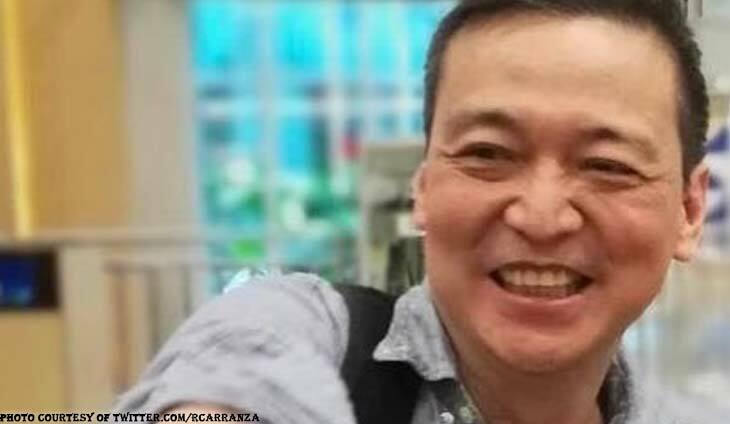 The abogado noted that it’s for the safety of the bikers and not to be shared with motorcycles. 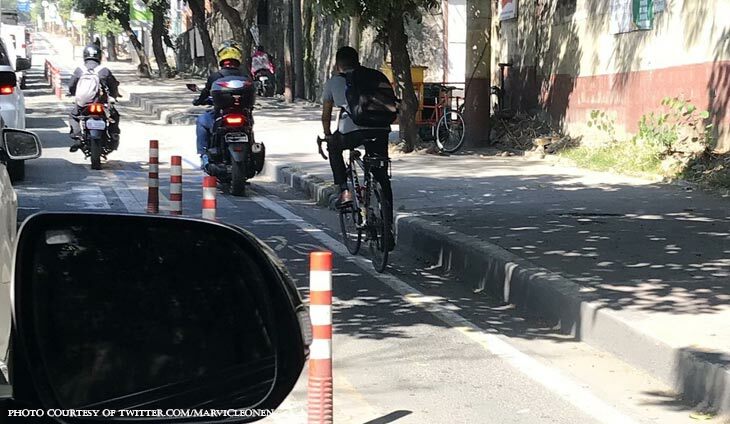 The abogado reported how a motorcycle went over to the bike lane to move faster. He quickly tagged MMDA in the tweet and even placed that this incident happened in Pasig City.